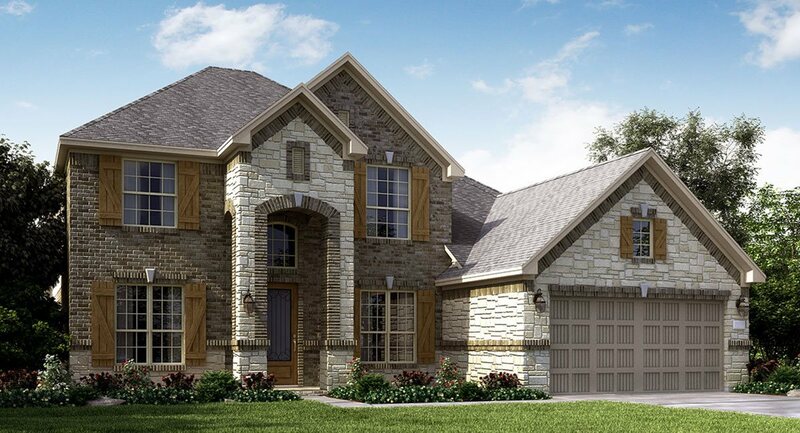 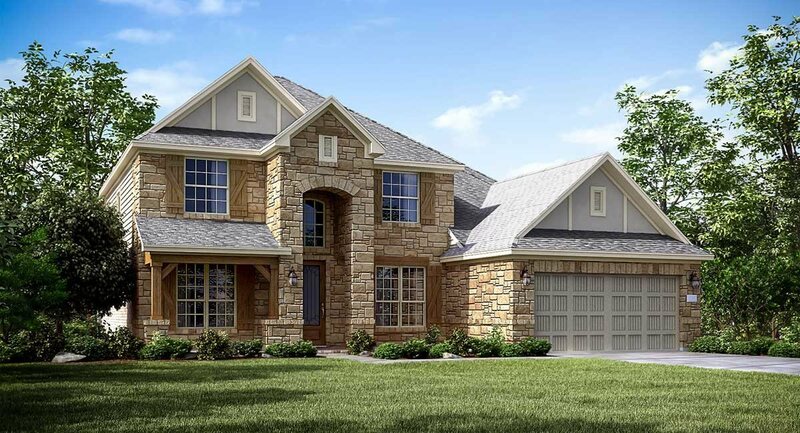 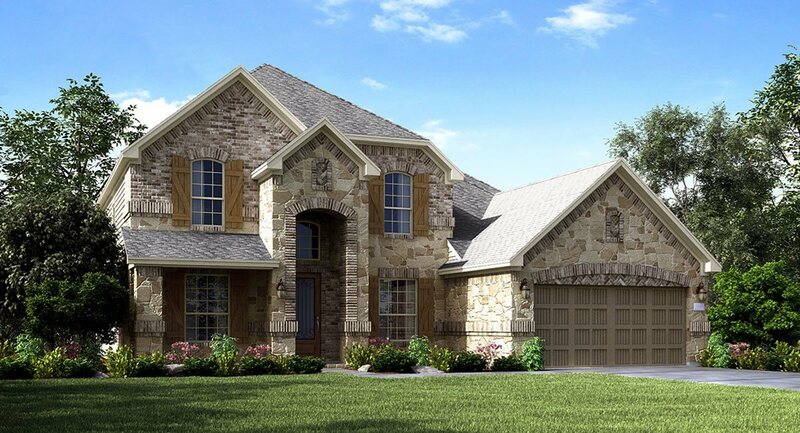 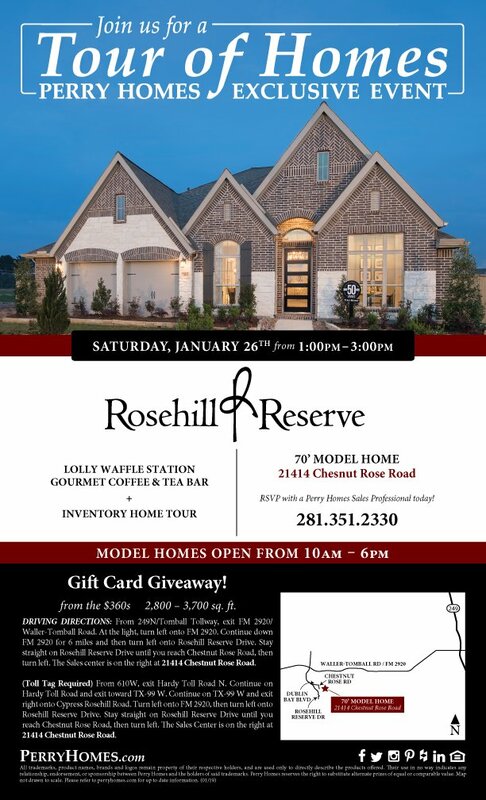 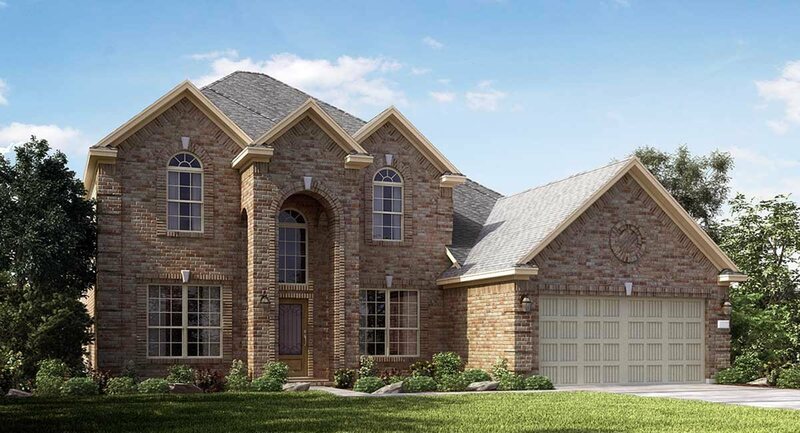 The stately two-story Juniper Ridge plan by Lennar features a formal dining room, a handsome study, family room with corner fireplace, an island kitchen with breakfast nook which features a butler's pantry or planning center, and a relaxing covered rear patio.. 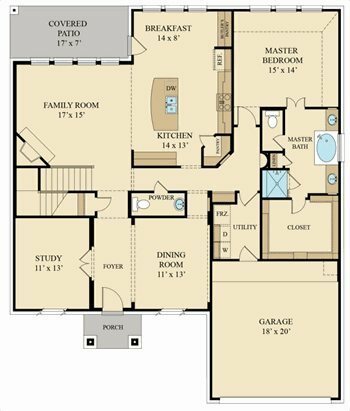 The master suite features an en suite bathroom with dual sinks, separate tub and shower, and large walk-in closet. 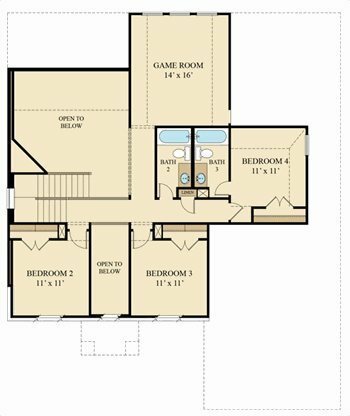 The second floor boasts a spacious game room.